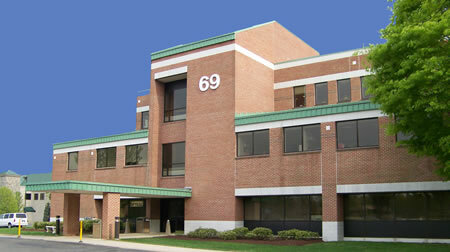 It all started with Danbury Eye Physicians & Surgeons located in Danbury. 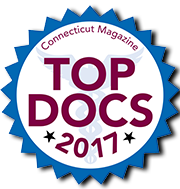 Since then we have grown over the years and acquired new practices such as Danbury Eye Physicians & Surgeons in New Milford and Greater Waterbury Laser Eye Physicians and Surgeons in Prospect. These three eye practices offer you complete eye care. 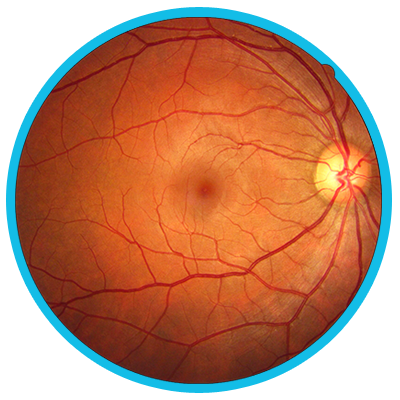 We have specialized Ophthalmologists and Optometrists that make eye health their #1 priority. 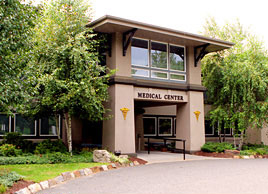 We are dedicated to offering you comprehensive eye care with state-of-the-art techniques. Whether you are in need of a routine eye exam or highly specialized diagnosis and treatment for a particular condition, we ensure that every patient receives the highest level of care. Our doctors have many years of experience and are trained to treat patients of all ages, so the entire family can receive quality eye care under one roof. You can count on us to make sure your experience with us is as pleasant as possible. We offer four locations, ample parking, convenient appointments, affordable payment options, a friendly, courteous staff and more. 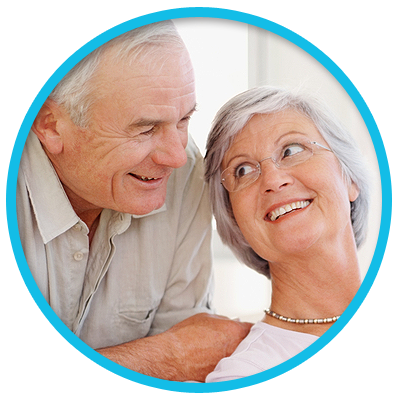 We also accept most insurance plans including Medicare.